Today, 3.14, is National Pi Day! March 14 is celebrated around the world in honor of the Greek letter pi, representing the ratio of the circumference of a circle to its diameter. The mathematical constant begins 3.14159 or, more commonly, 3.14, and as an irrational number, extends to an infinite number of decimal places. Congress made this date a national holiday in March of 2009, to show support for the National Science Foundation and to give teachers a reason to encourage students to have fun with pi. My grandson brought the holiday to my attention years ago. 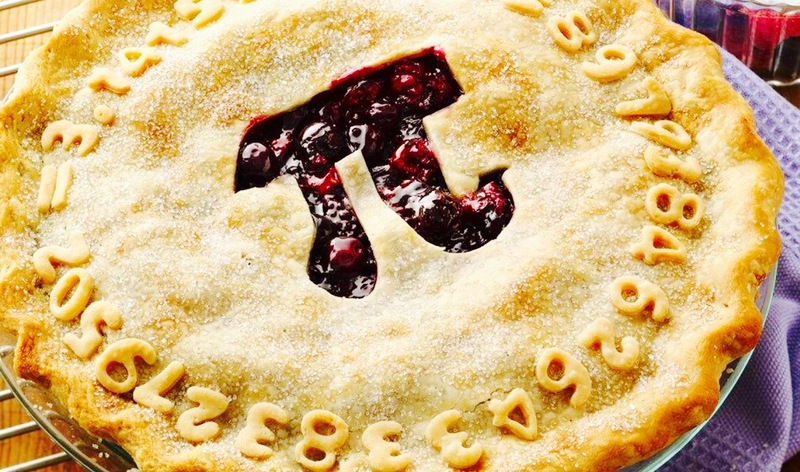 And of course, one of the ways to celebrate pi day, is with pi(e)! I used to eat a slice coconut cream pie, or some other decadent pie from Big R’s. 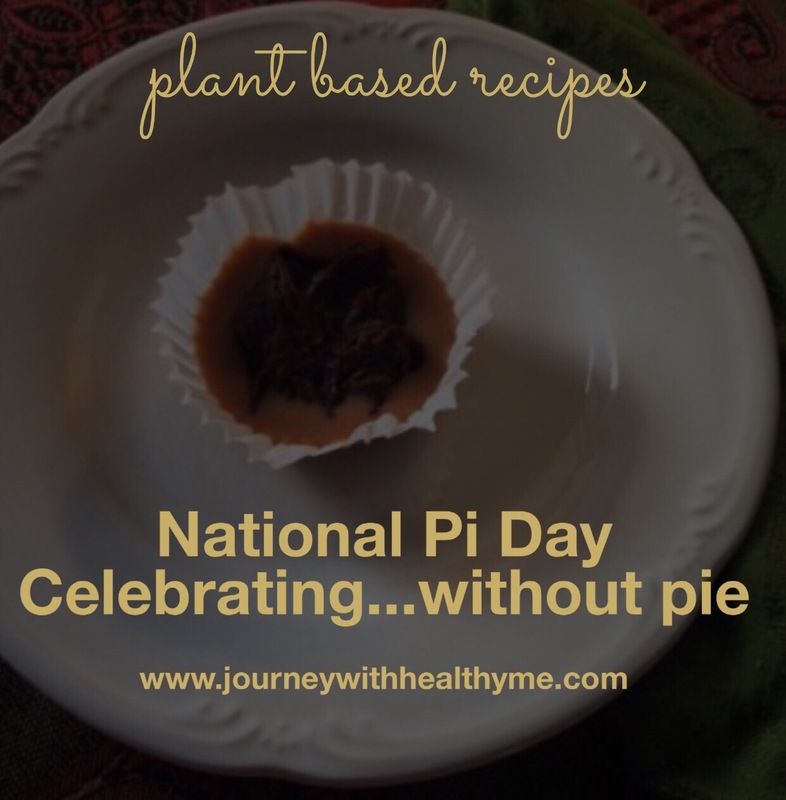 However, since I now adhere to a plant based lifestyle, pie is no longer an option! 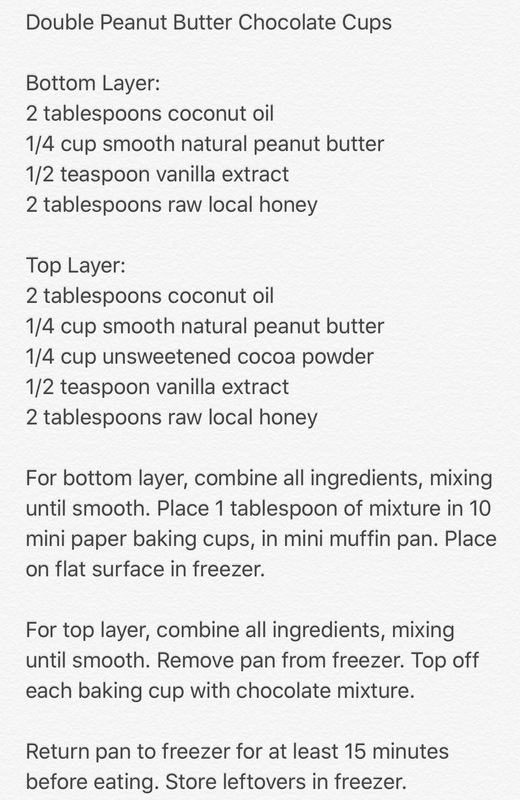 Several years ago, browsing through a cookbook of Dr. Hyman’s that I had just purchased, I found a solution! 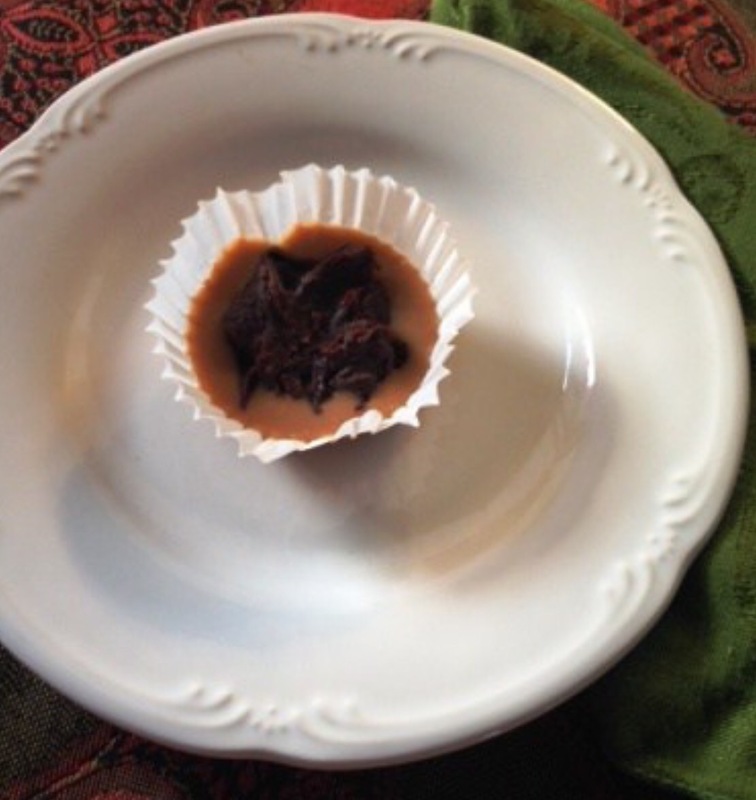 Using a recipe in The Blood Sugar Solution Cookbook, I created my own mini “pie”….a Double Peanut Butter Chocolate Cup. Okay, it’s not a pie! But it’s round, and that stayed with the pi theme. Best of all, although it looks like it’s full of all the wrong things, it is a healthy alternative. This little taste of heaven has NO sugar, flour, gluten, eggs or dairy. Using organic ingredients makes it even better. The cups were quick and easy to make and set up in the freezer. Sometimes, food that looks good and is good for you, tastes terrible! But when I sampled a peanut butter chocolate cup, they were wonderful! Creamy, not very sweet, yet very satisfying as a treat. 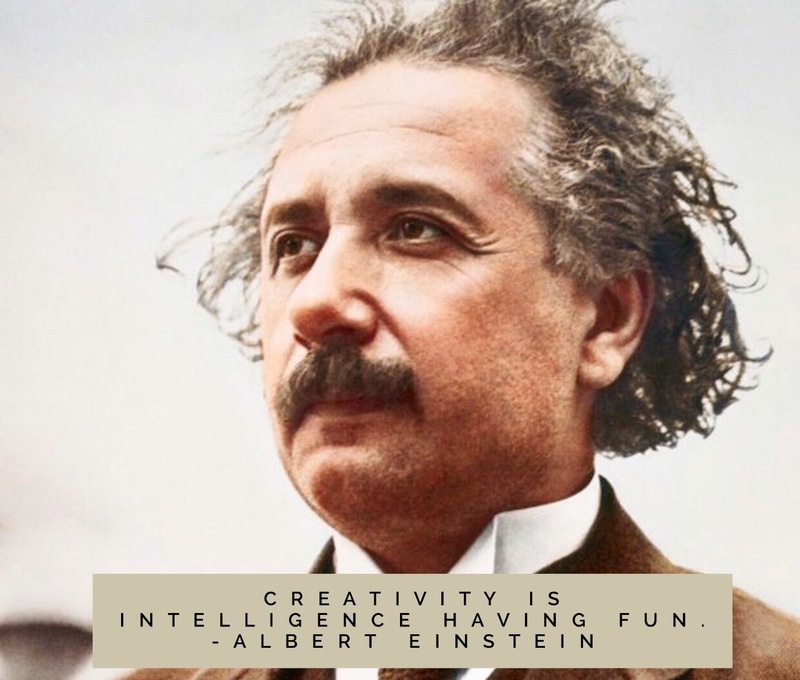 Today is also Albert Einstein’s birthday. Pi day seems like the perfect birth date for this mathematical and scientific genius. 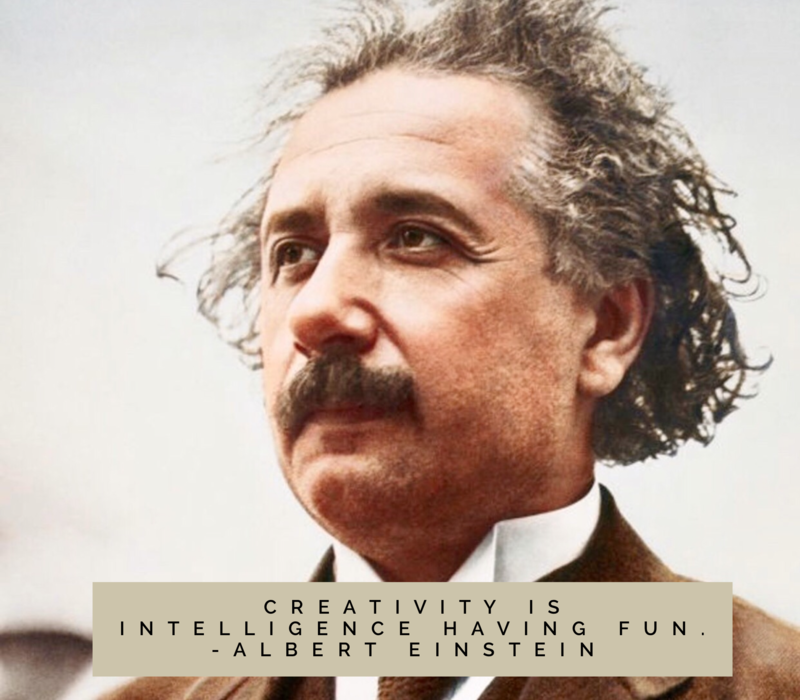 Happy Pi Day…and happy birthday Albert Einstein…and good health to all!